Christmas is almost here, dark evenings and freezing weather. But be of good cheer because the time has come to make merry and turn on the Christmas tree lights. 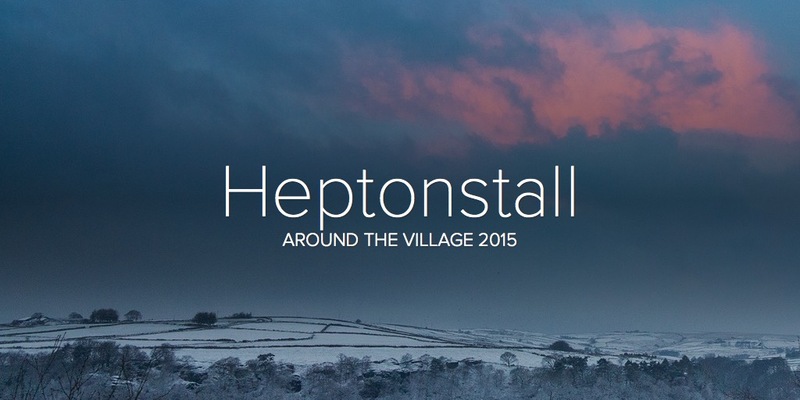 The cast of this year’s Heptonstall Pantomime will be there for the big switch on. Once again, we are holding a competition for the House with the Best Christmas Wreath. Gordon Rigg Vouchers to be won. The result will be announced on Christmas Eve. Register by completing the form below, at The Post Office or on the Group’s Facebook Page. Following the success of the Churchyard Clearup the group are meeting again on Sunday 16th December at 11.30 am in the churchyard. Everyone Welcome. Bring some garden tools if you have them. If you are interested in getting involved with the group, leave a message on our facebook page, come along on the 16th or join us for our next meeting in The White Lion at 8.0pm on Monday 21st Jan 2013.